InterVarsity Graduate and Faculty Ministries is so excited to be a part of the triennial missions conference in St. Louis, MO this December 27-31, 2018. We hope you find the GFM seminars relevant to your life as graduate students and faculty. 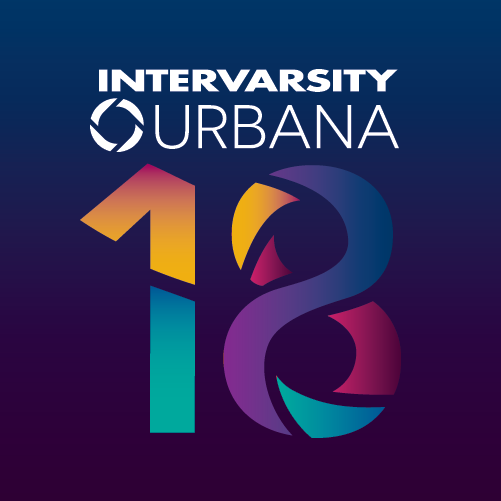 We look forward to meeting you at URBANA 18. Description: Find out how to initiate conversations and foster curiosity about science, origins, and Christianity with skeptical supervisors and classmates. Description: Learn from a diverse panel of women in academia how to navigate challenges and opportunities in the university world while seeking to be a faithful witness. Description: Discover how Christians can maintain their faith, overcome obstacles, and develop a sense of calling within academia. Description: Discover how we can survive and thrive together peaceably in spite of deep and sometimes irresolvable differences over politics, religion, sexuality, and other important matters. Description: Find out what it looks like to live out the Gospel and come to grips with science in the context of our faith commitments. Description: A cultural anthropologist discuses collective identity in the Middle East and the role it can play in the growth of the church. Other seminars and tracks may be found here. To read more about seminars offered at Urbana 15, and even go to liveblogging of those seminars, visit the GFM Seminars at Urbana 15 page. The Emerging Scholars, Grad Students, and Faculty Lounge will be a gathering place for scholars at all levels—undergrad, grad, postdoc, and faculty. Stop by for good conversation, encouragement, resources, and opportunities to network with others who are pursuing a career in the academy.